The National Suicide Prevention Week is September 5th-11th, 2016. 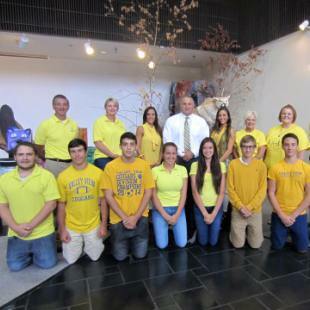 In support of this, LRJ Foundation will be hosting its “Wear Yellow” day on Friday, September 9. Participating schools will wear an item of yellow in awareness of the importance of suicide prevention and mental health education. In return for our free services to the schools, students have the option to donate $1 to wear yellow or dress down. For more information on how your school can participate, email us today at info@lrjfoundation.com.